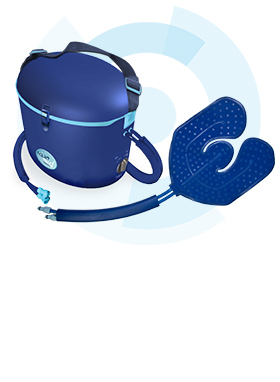 Carex Fracture Bedpan P705 feature's a low tapered front allows patients to more easily position themselves. 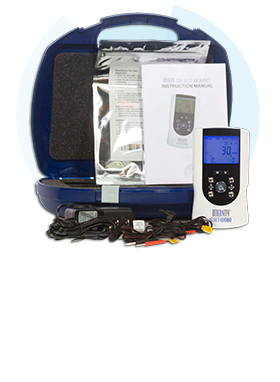 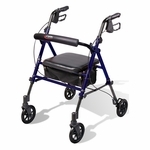 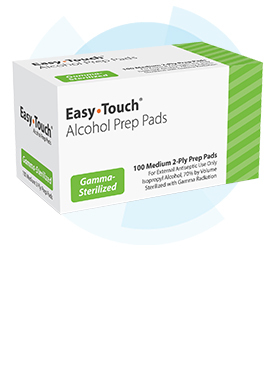 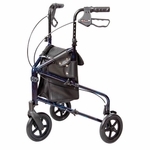 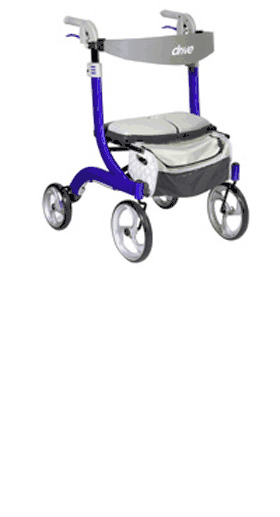 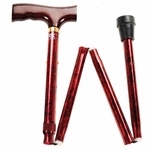 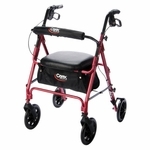 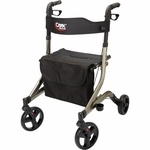 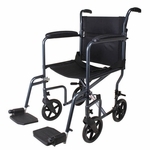 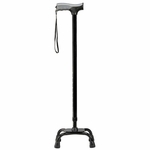 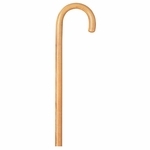 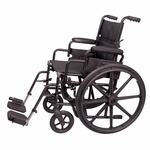 Its convenient handle on the back allows for easy grasp. 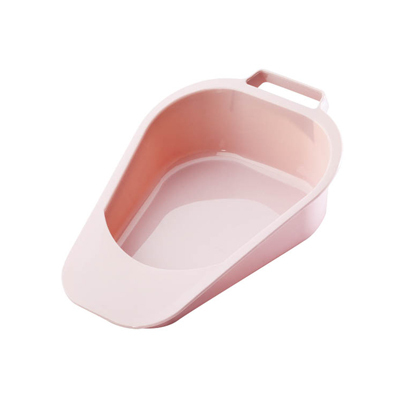 The fracture bed pan is easy to clean.